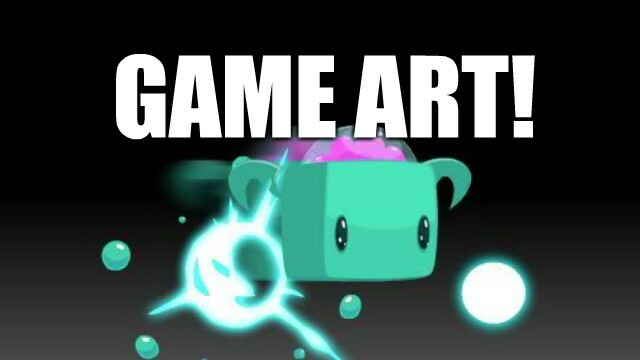 This video tutorial we’ll look at classes mostly, and a little bit into structs (or structures). Structures and classes are very similar in Swift, but I’ll focus my attention on classes since you can do a bit more with them, especially as we head toward some game development with Swift and Sprite Kit in the future. In the video, we create a very simple struct. If any of you are familiar with CGPoint, this is basically exactly that: a structure that holds two properties, x and y. With classes, that would be something we could do using the init statement (which we’ll discuss in the next video). The class has various properties, xp is an Int, hasMultipleLives is a Bool variable (so it is either true or false), imageName is an optional String value (perhaps to be “Mario” or “Luigi”), and vector uses our own CharacterVector struct. Notice too we also have a function in the class named makeJump. So after creating an instance of this class, we can not only access / set the properties above, we can also call functions within the class. And of course, those could accept parameters and return values like any other function. See how simple that is. We just put mario. in front of the properties or functions we want to access. 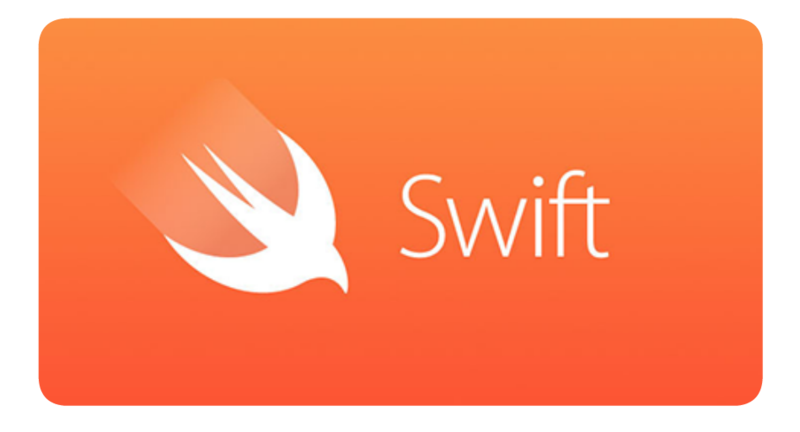 With Swift those properties are accessible to any other class. If you’ve never programmed before you might have just assumed that was the case, but for those of us Objective C programmers, we are coming into a brave new world of free-wheeling properties. In the past, we would have had to declare the properties that we wanted other classes to be able to access. What I’ve added here are property observers to listen out for changes to the imageName variable, and execute code before and after that change occurs. So for example, when we gave the imageName a value of “Mario”, the code in the willSet brackets ran right before the change was made, and then the code in the didSet brackets ran. Its a little hard to imagine when and why you would need to detect both changes, but having this option is amazing. Even if you just made use of one of the block, you could do something like play an animation sequence of a character dying if a Bool variable named isDead was changed to true. We’ll continue talking about classes in the next video.